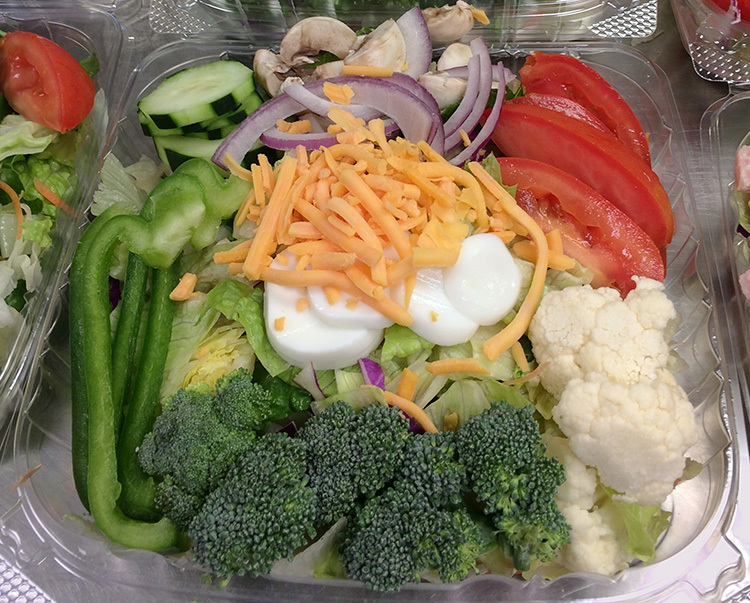 All of our salads are homemade. Fresh fruit: 1 gallon serves approximately 20-25 people. All other salads: 1 gallon serves approximately 30 people. Roast Pork (5-6 sandwiches/lb.) $7.75/lb. Roast Beef & Turkey 5-6 sand./lb. $8.75/lb. Tropical Punch (16 servings/gal.) $7.25/doz. 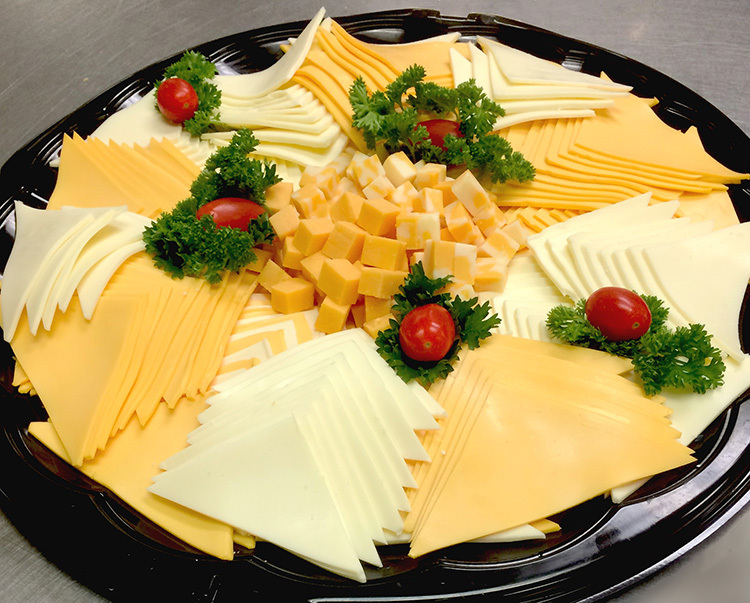 Ask About Our Homemade Bars, Cookies, Cakes & Box Lunches! !